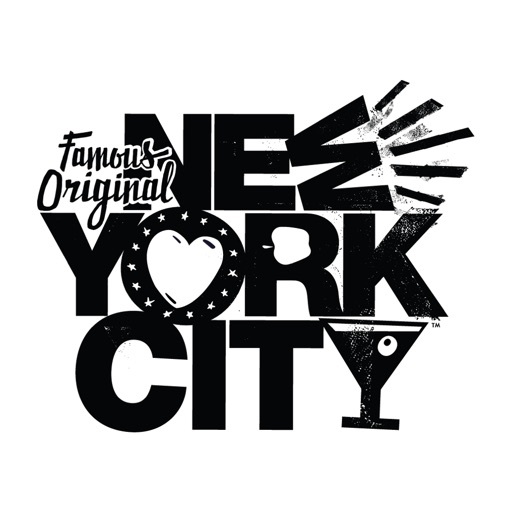 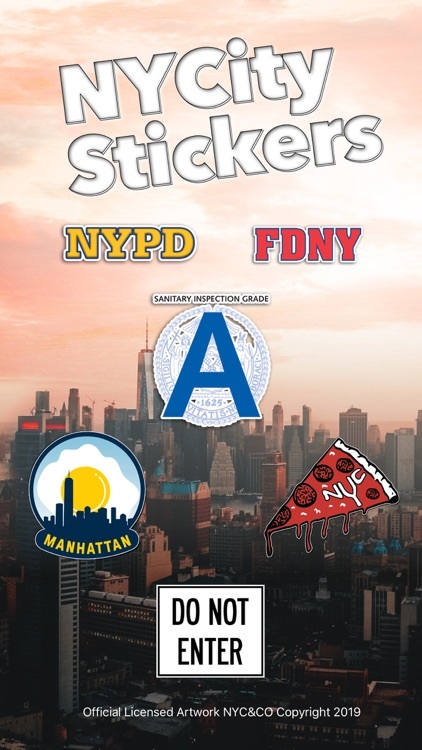 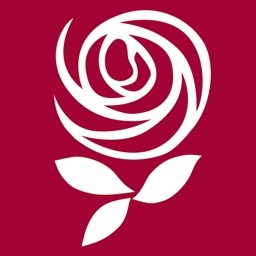 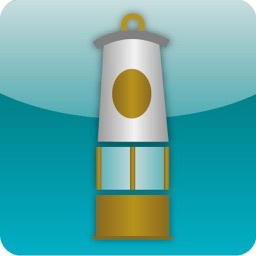 NYCity Stickers provides access to the finest stickers from New York. 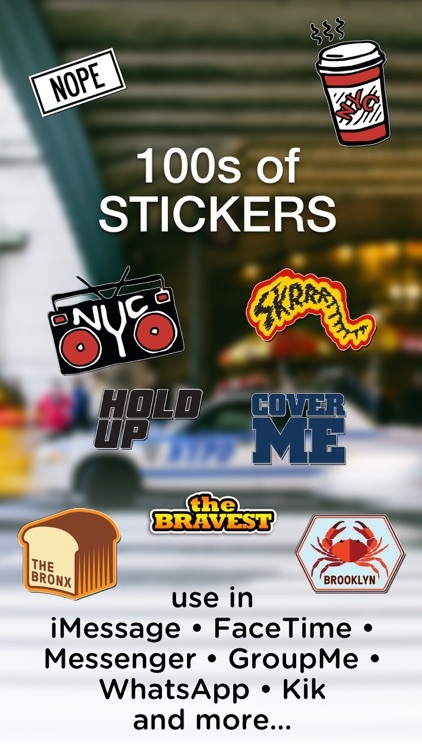 Your Messages and FaceTime calls will never sleep when you use these stickers to keep everyone alerted to your status or share from your favorite borough. 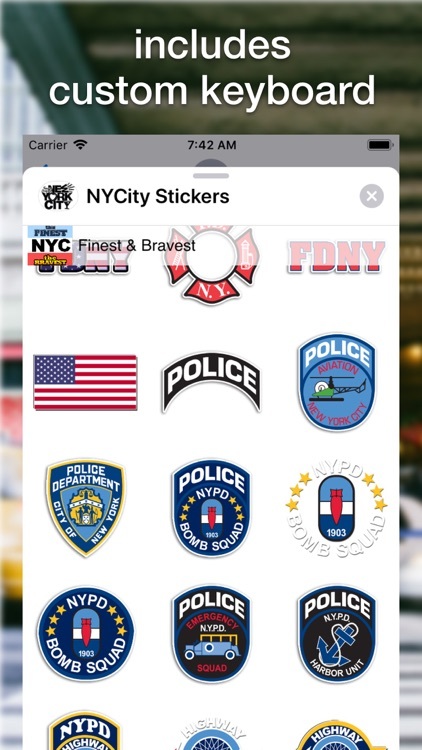 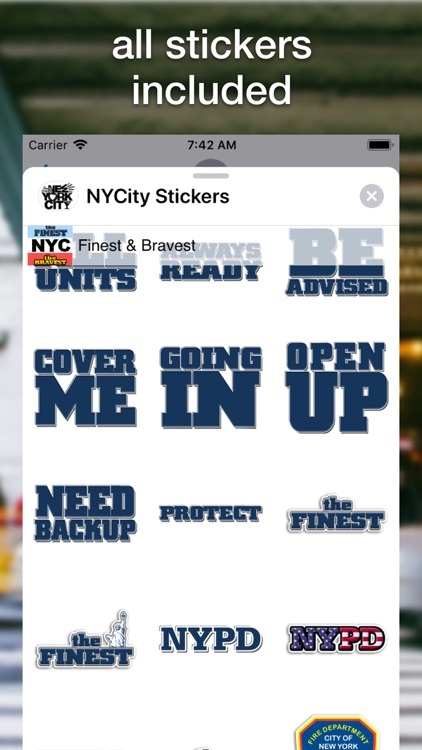 Includes stickers for NYPD and NYFD that highlight the finest and bravest. 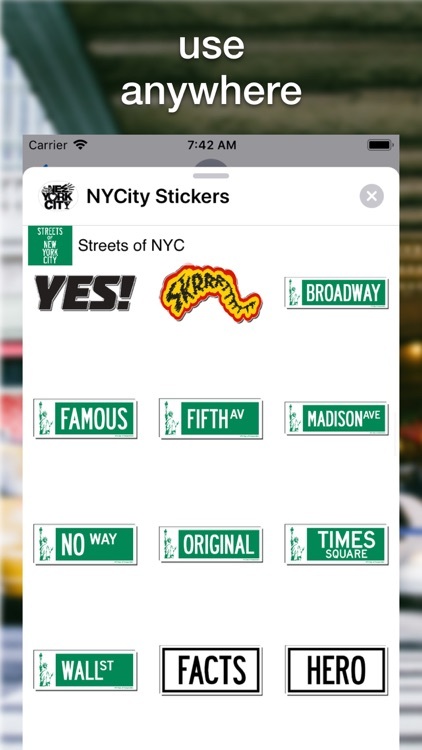 Also includes famous NYC street signs for when you need to accentuate your conversation. 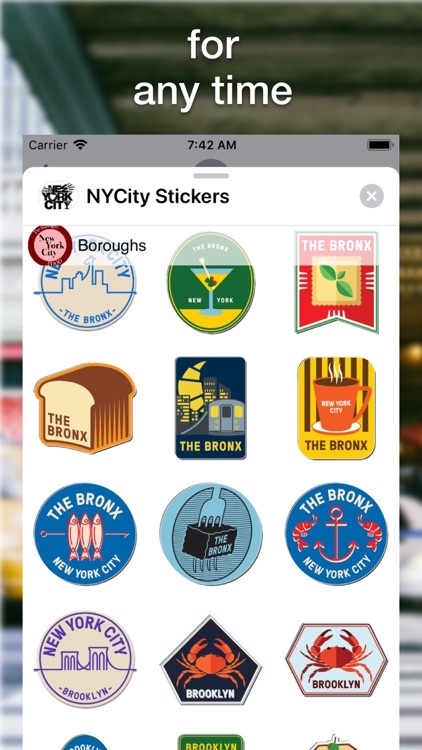 The boroughs are featured in their own sticker pack that highlights the famous food, great for adding to your food photos and NYC Famous, a collection of artwork that are dripping with NYC flavor. 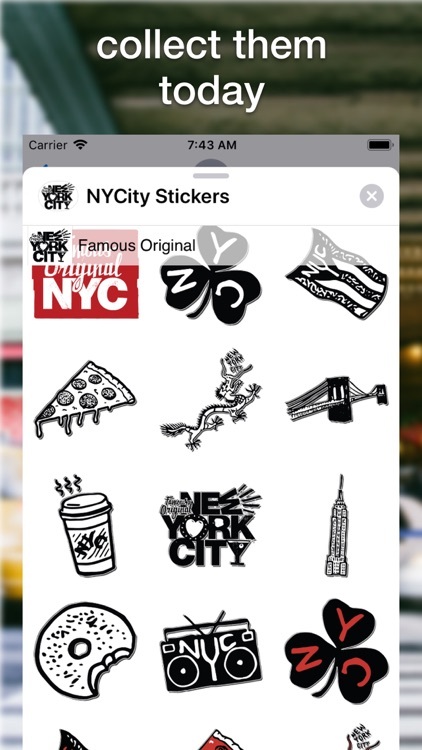 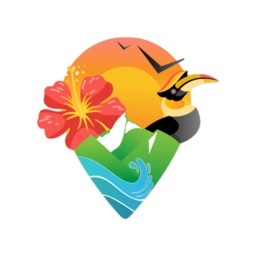 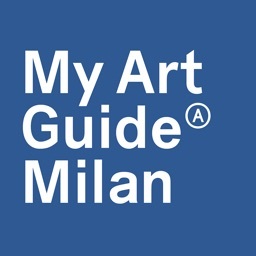 Now you can even bring NYCity Stickers into WhatsApp with an easy import from the app, it really is the best.